Mortgage refinancing is a way to finance your existing mortgage payment and create a new mortgage loan in place of the old one, in Ottawa. In this, you are most likely to get a full value of your primary mortgage loan. 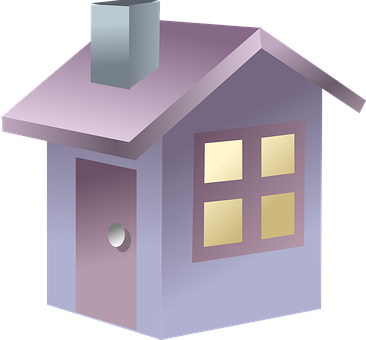 A new contract takes place in a mortgage refinancing transaction while the original mortgage loan is cleared off. You can avail a mortgage refinancing loan in Ottawa either from your existing lender or any other who agrees so. There can come a time when you default on your mortgage payments on your primary mortgage- at such times mortgage refinancing could be your best way out. 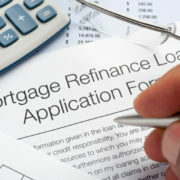 You can also reign in your home equity while opting for mortgage refinancing. Through which, you can avail a mortgage of higher value if the market price of your house in Ottawa has gone up since the initiation of your original mortgage. Mortgage refinancing can prove to be a boon when in the times of market boom and lowered interest rates, or when you are in need of finance and are not able to avail a home equity loan. If the rates in Ottawa have gone down significantly, say more than 1% or 2 %, it is the time you should be considering mortgage refinancing. All it takes is to find a broker, to spend time with him and to pay him for the incremental benefit you will be getting from the interest rate differences in your original and the refinanced mortgage loan. If your financial position has developed and you are in prosperity, then you may want to not bear the large interest costs included in your house mortgage payments. So in order to pay back quickly, you can opt for a mortgage refinance and avail a mortgage with lower payback period, and also if possible, at better rates. You can choose between mortgage refinancing and second mortgage in order to avail higher credit when you are in need of finance and your property’s valuation has gone up. Although you have a limitation of up to 80% of your home value that can be availed as mortgage loan in Ottawa. If your credit score has improved amidst your mortgage repayment tenure, then you should be able to reduce your interest rate of the mortgage and also increase your borrowing power.It is through Mortgage refinancing that you can easily avail these benefits of an improved credit score.